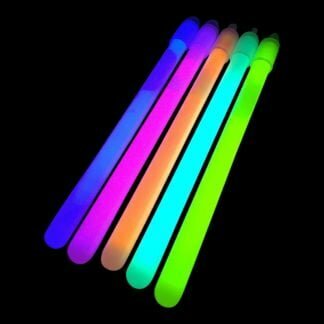 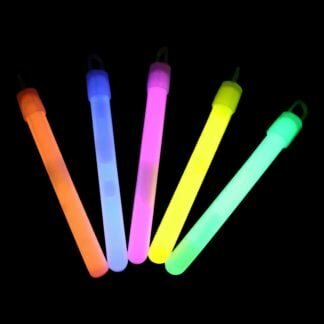 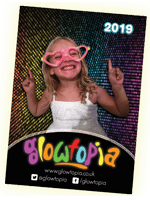 Glowtopia offer a wide range of cheap glow sticks. 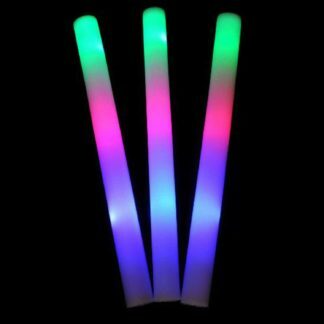 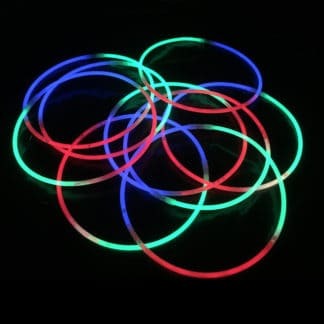 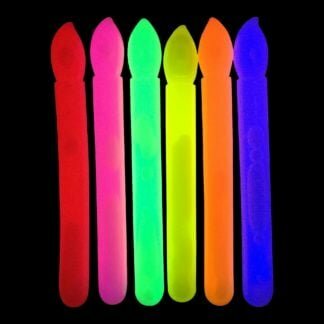 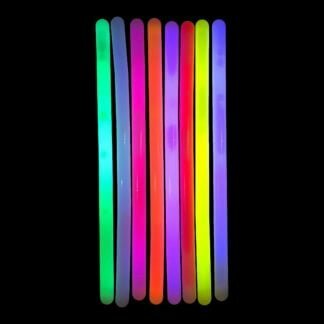 We offer all quantities of glowsticks from small orders right through to large wholesale glow stick orders for events, schools, PTAs, festivals and much more! 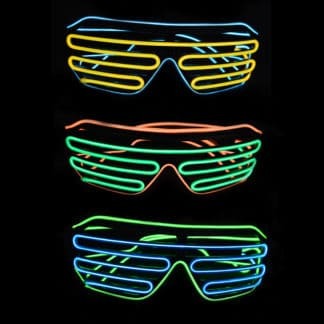 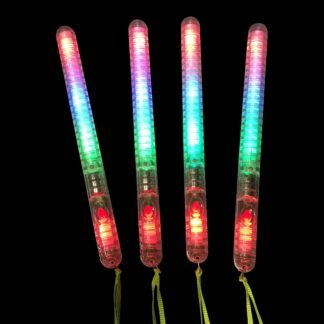 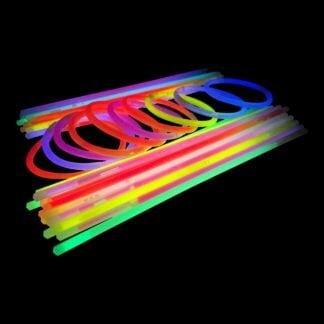 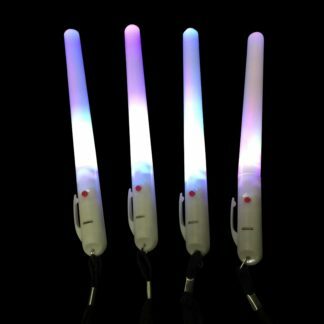 We stock sizes right through from 4″ sticks up to our massive 12″ glow sticks. 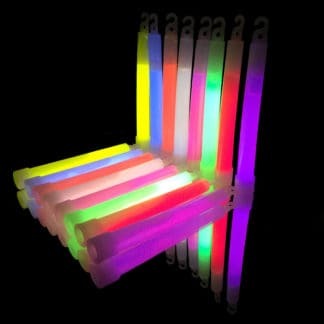 All sticks are high quality, offer a long lasting bright glow and conform to British safety standards EN71.